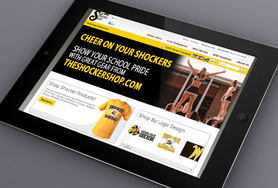 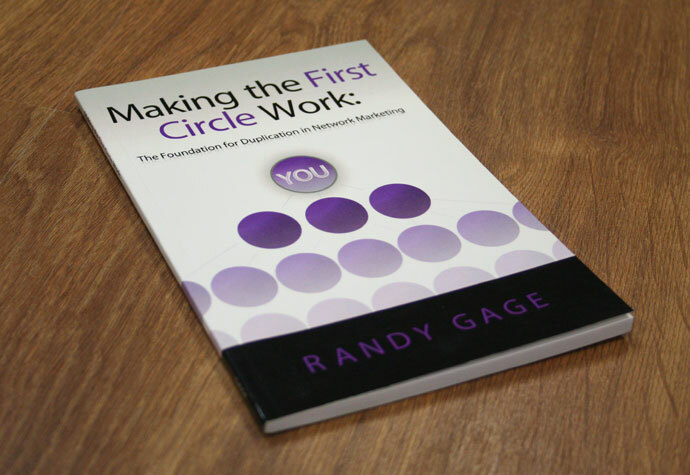 Randy Gage is a successful network marketer, author and information product developer. 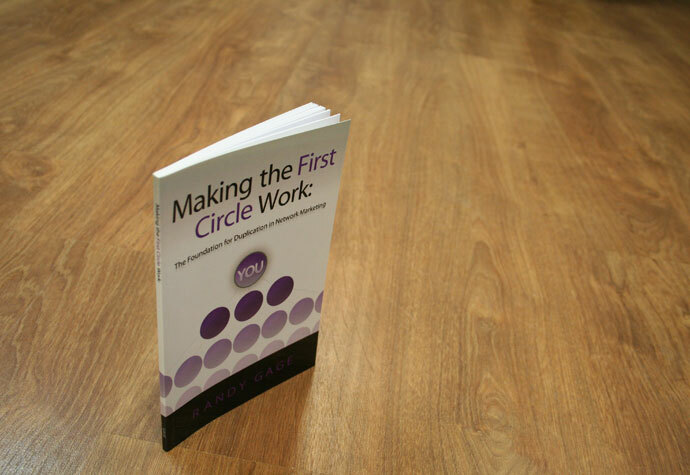 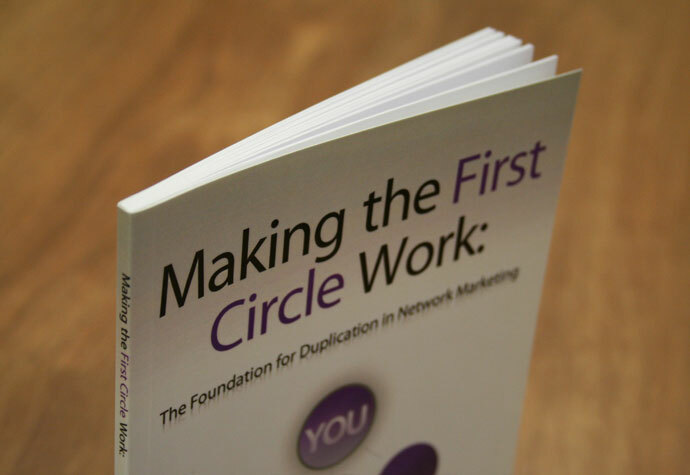 He has entrusted Prime Concepts with many projects, including the book layout, cover design and publishing of Making the First Circle Work: The Foundation for Duplication in Network Marketing. 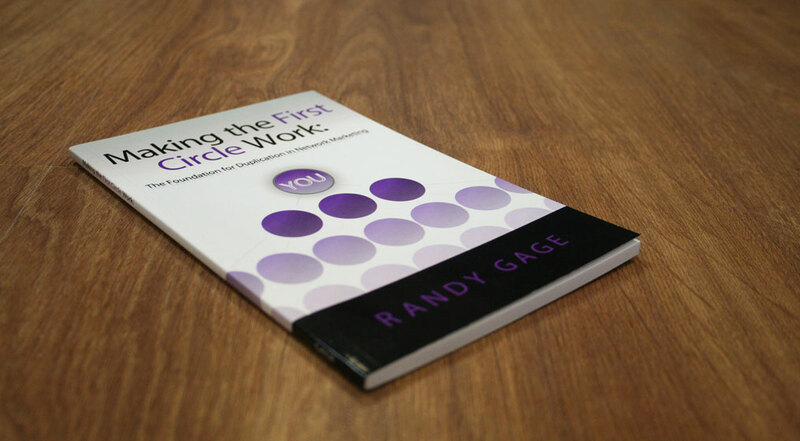 Our outcome was to help Randy create a straight-forward, simple guide to help network marketers quickly and easily duplicate.